Fall is in the air, and it is time for another Book Talk Thursday! One of my new favorite harvest books is Strega Nona's Harvest . My friend Carla from Comprehension Connection gave me this book, and I have fallen in love with it! The book features Strega Nona and Big Anthony. In the book, Strega Nona teaches the community to plant a garden, focusing on rows and using the land correctly. Big Anthony doesn't heed her advice and takes some seeds to plant however he wants. When his garden overflows and becomes a mess, he puts all of the crops on Strega Nona's doorstep. She must find something to do with all of his goodies, so she shares them with the community since the harvest was poor. What a wonderful story! There are so many lessons children can learn from the story too! Children will benefit greatly from comparing Strega Nona's way of planting a garden with Big Anthony's way. 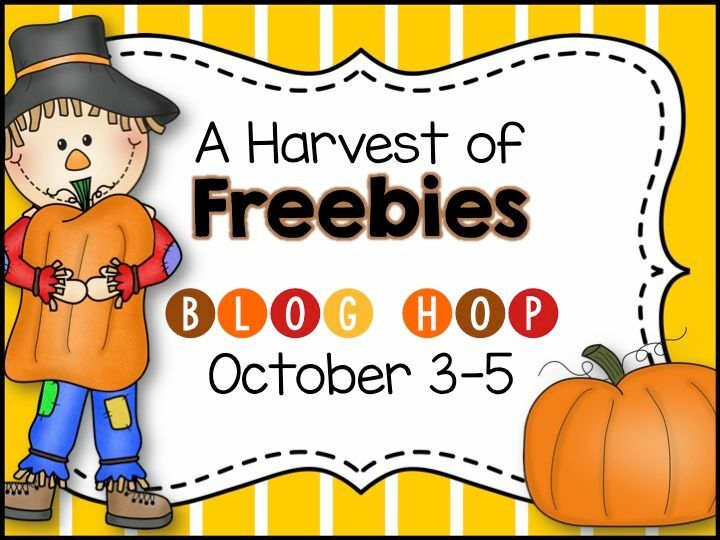 Come back tomorrow for the Harvest of Freebies blog hop! A bunch of my blogging friends have gotten together for a fun blog hop full of literacy related freebies just for you!